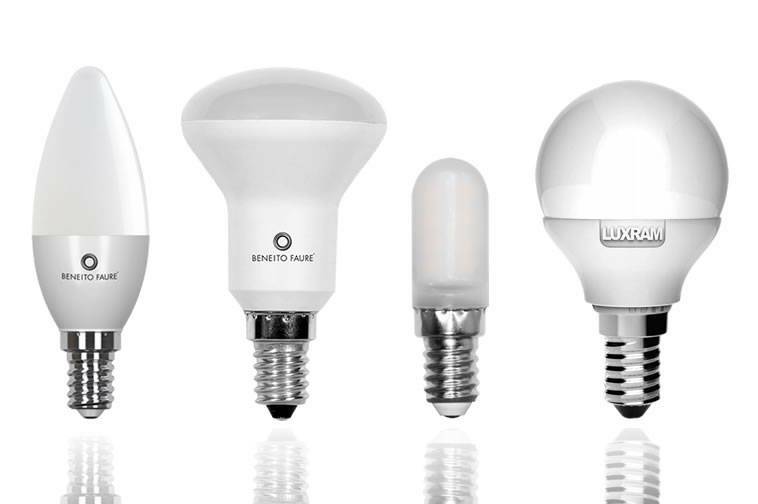 E14 LED bulbs of first brands with incredible discounts. 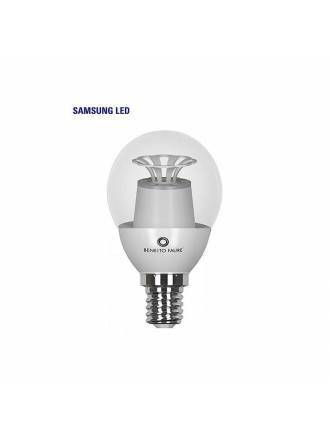 In our store you can buy LED E27 bulbs that best suit your needs with a 2 year warranty. Choose the ones you need. By manufacturer: We only distribute first brands. Hours: Depending on the hours of use. 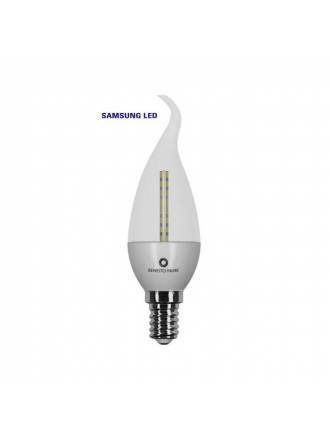 Dimmable: Dimmable LED bulbs E14 and non-dimmable. Power and light angle: You will have just the light you need. 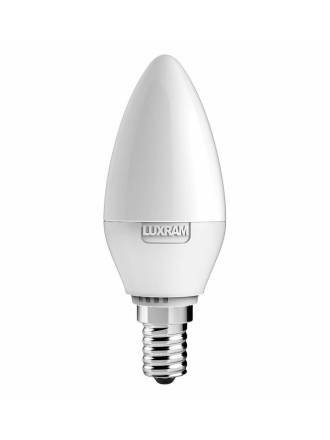 LUXRAM LED E14 bulb 6.5w candle with luminous flux level of 650 lumens. 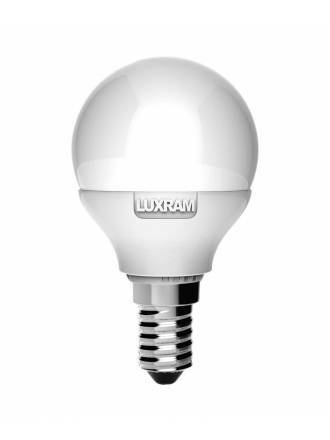 LUXRAM LED E14 bulb 6.5w spherical with luminous flux level of 650 lumens. 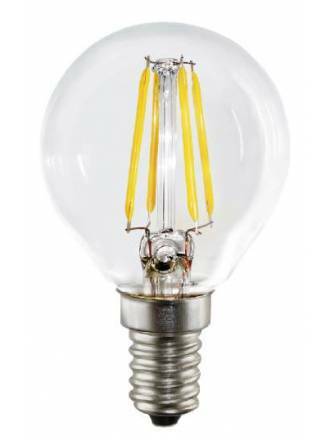 MANTRA LED E14 bulb 4w Flame decorative ideal for decorative lamps getting a vintage style and a warm light. 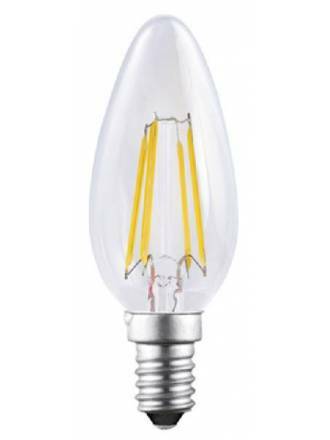 MANTRA LED E14 bulb 4w Candle decorative ideal for decorative lamps getting a vintage style and a warm light. MANTRA LED E14 bulb 4w Spherical decorative ideal for decorative lamps getting a vintage style and a warm light. 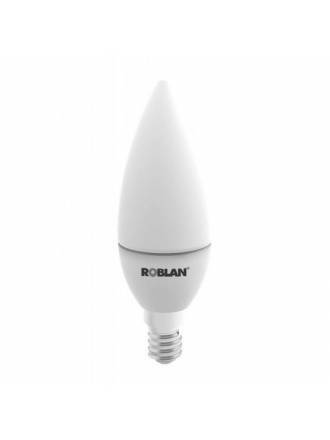 ROBLAN Candle E14 LED Bulb 5w 220v with luminous flux level of 400 lumens. 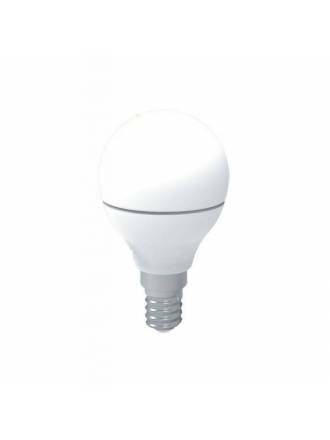 ROBLAN Spherical E14 LED Bulb 5w 220v with luminous flux level of 400 lumens. 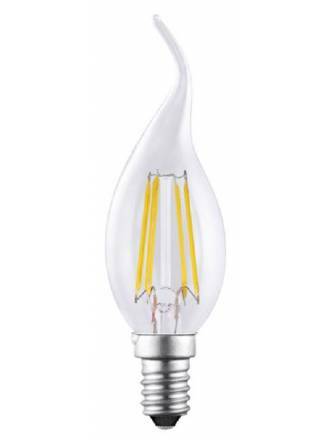 BENEITO FAURE Transparent E14 LED Bulb 5w 220v with luminous flux level of 358 lumens. 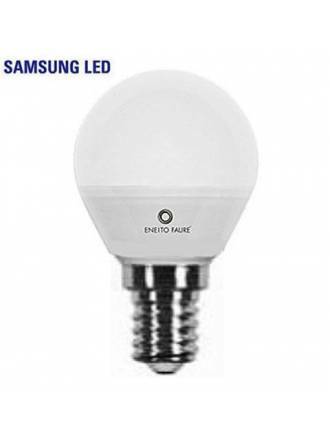 BENEITO FAURE Spherical E14 LED Bulb 5w 220v with luminous flux level of 484 lumens. BENEITO FAURE Flama Deco E14 LED Bulb 4w 220v with luminous flux level of 330 lumens. 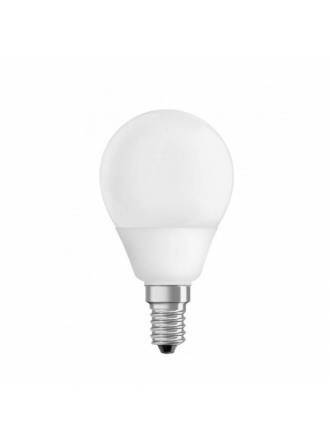 BENEITO FAURE Flama E14 LED Bulb 4w 220v with luminous flux level of 330 lumens. MASLIGHTING Spherical E14 LED Bulb 6w 220v with luminous flux level of 500 lumens. 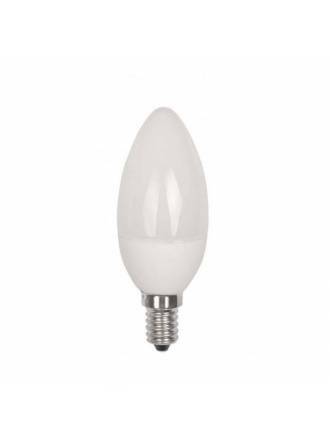 MASLIGHTING Candle E14 LED Bulb 4w 220v with luminous flux level of 440 lumens. MASLIGHTING Spherical E14 LED Bulb 4w 220v with luminous flux level of 440 lumens. MASLIGHTING Candle E14 LED Bulb 6w 220v with luminous flux level of 500 lumens.